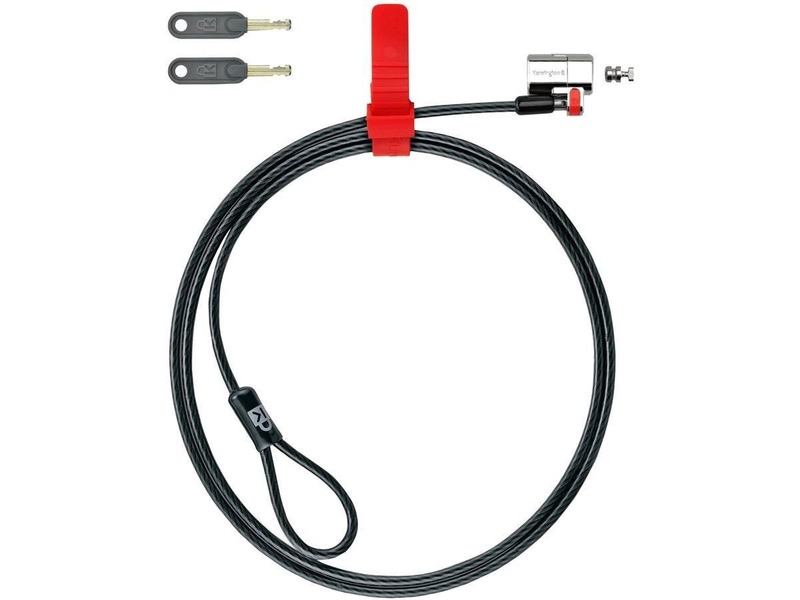 My IT guy says I need a laptop security cable with a wedge lock. I wasn't even aware there were different types of locks for laptops. Do you carry any key (not combination) security cables with wedge locks?